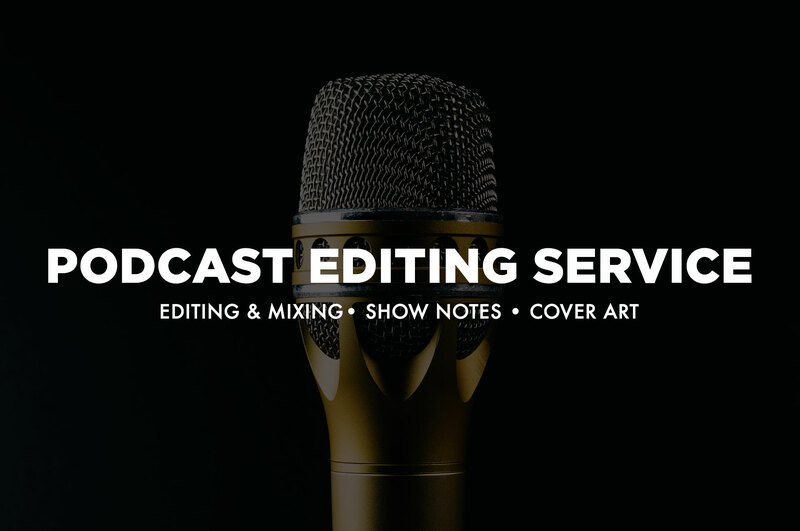 We can edit your podcast, save you time and help you make your podcast the best it can be. Insert Intros, Outros & Sponsored Messages. You record your podcast and collect all the audio files into a folder. Upload that folder to us and tell us what you're looking for. The finalised episode MP3 is delivered direct to your Google Drive or Dropbox. We will edit, EQ, apply compression, and generally do whatever we have to do in order to get your episode sounding great. The levels should be balanced nicely, the dialogue should be clear and easy to listen to. We can remove many unwanted sounds or accidents that may have crept into your recordings, but unfortunately not all recordings are salvagable. If a bad recording is causing problems, we'll get in touch and figure out a solution. Episodes are mixed and checked on professional studio monitors and also iPhone earbuds to ensure all of your listeners are getting a great sonic experience, no matter where they are listening. We will have your episode ready within 72 hours. We also have a fast track package with a 24 hour turnaround. Perfect for shows that need to go to air as fast as possible. Only €19 extra per episode. Only €79 per episode (up to 90 mins). First episode is completely free. Impress your listeners with great professional show notes for just €19. Our show notes writers will help you summarize your episode, neatly listing the various links, books and ideas that were mentioned in the episode. Your podcast artwork is the first thing your listeners will see, and great designs can bring in lots of listeners. Send us a message and we'll organise a consultation over Skype where we can go over the details of your show. Looking for a new podcast to get into? Have a look at our recommended podcasts list.